What an amazing session I had with this 2 week old baby boy and his big brother. His big brother was so good with him and sat by his side during their session time together in front of the cameras. I couldn’t have asked for a better newborn session with these two. At the end mom jumped in with a few images of her two boys. I have so many favorites to share of this beautiful newborn and pet photography session. Are you looking for a Boston Newborn and Pet Photographer? 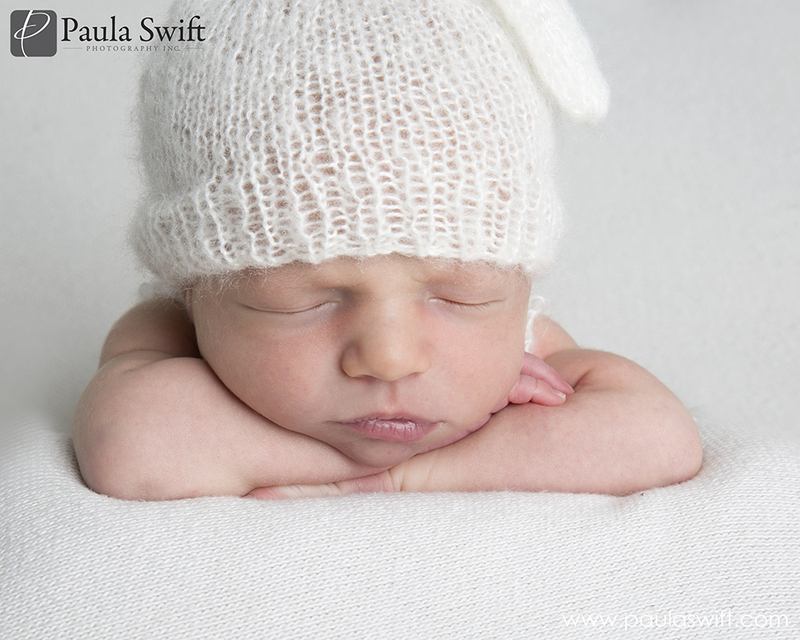 Paula Swift Photography is an award winning Framingham- Sudbury MA newborn photographer offering Sibling , Pet and Newborn Photography in her Sudbury Photography Studio and Boston Metrowest. 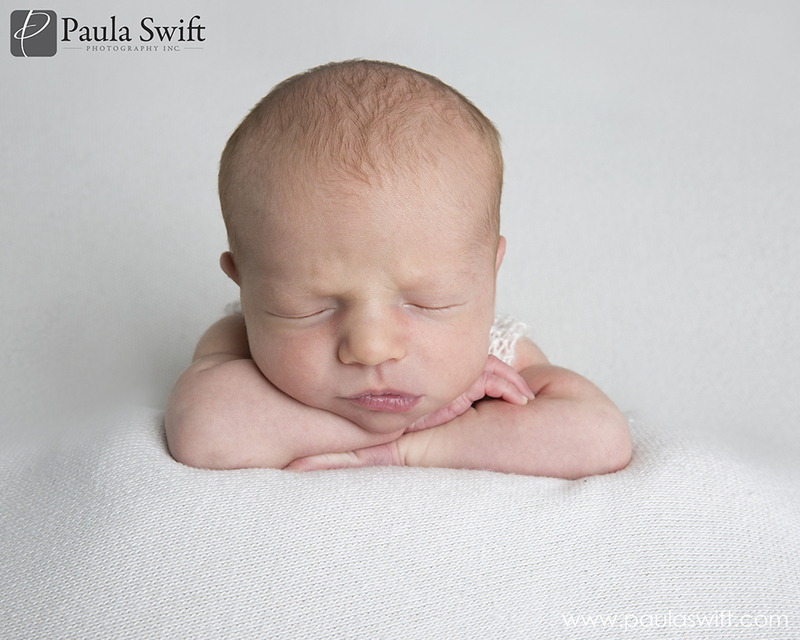 Paula Swift Photography offers a beautiful studio for newborns and new families in Sudbury and Framingham. Paula knows how to light a newborn correctly with her professional photography experience for over 23 years. 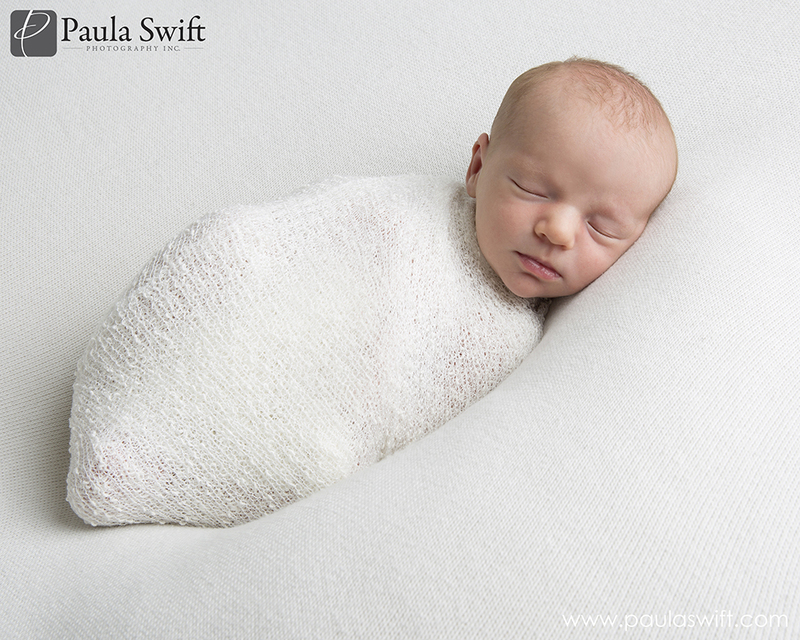 If you are looking for a Framingham Newborn Photographer or a Natick baby photographer who travels to your home, Paula Swift Photography is the best photographer for you – please visit Paula Swift Photography’s website for more info on our award-winning newborn photography sessions. Newborn Photography sessions are booked for babies 5 days to 4 weeks old. If you are looking to have those sleepy newborn baby poses, those ages are suggested. Please plan ahead and book while you are pregnant to get on our busy newborn photography session schedule. We can easily move your date up or back depending on when your baby is born. We can’t guarantee any newborn sessions to those who don’t book in advance. Paula Swift is a Master Photographer and a Certified Professional Photographer in Sudbury MA who offers a unique commercial photography studio loft or will come to your home. Paula Swift Photography is a fully insured and licensed business in the Commonwealth of Massachusetts. 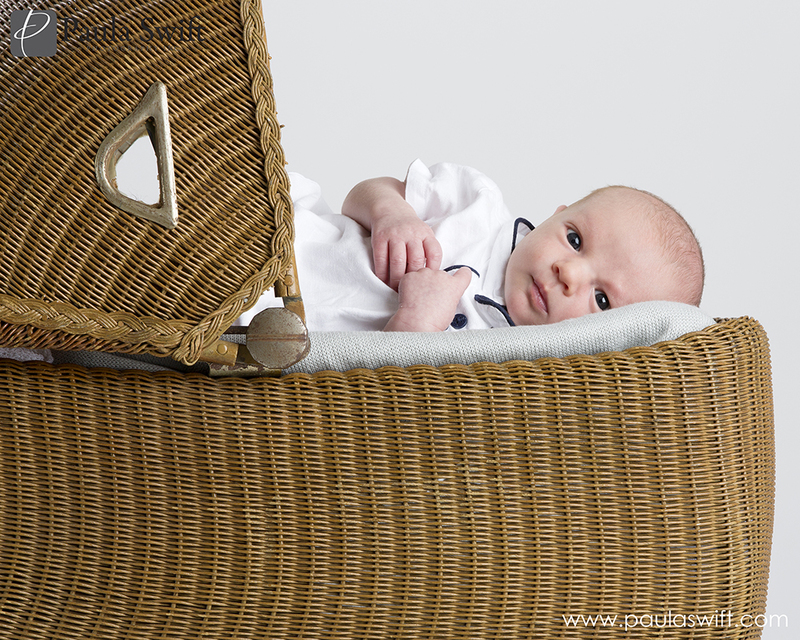 Offering Boston Newborn Photography, In home newborn sessions in Metrowest, newborn sessions in Southborough, Weston, Wayland, Concord, Belmont, Arlington and Sudbury Photography Studio. 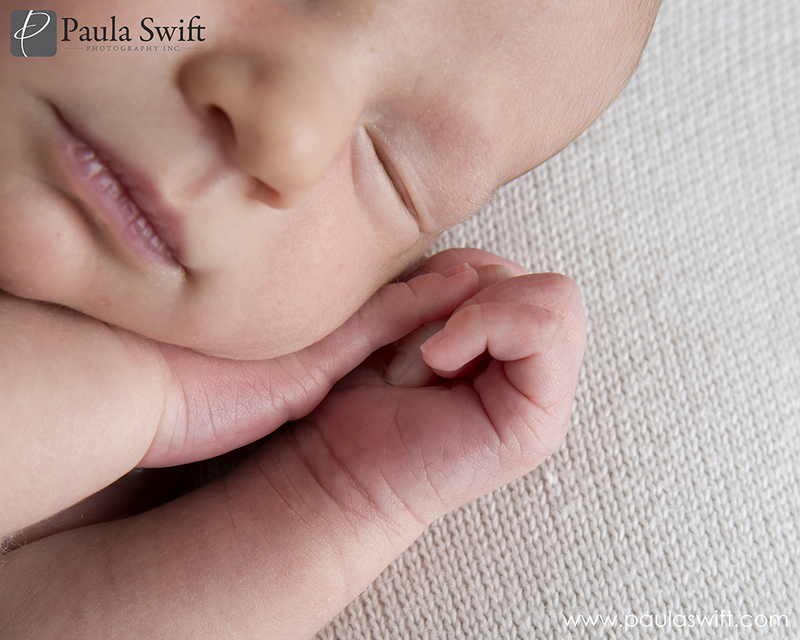 Paula Swift Photography offers newborn session in Marlborough, Natick, Wellesley and in your Dedham homes. Your newborn baby can also be captured in Paula Swift Photography, Inc.’s unique 1200 sq foot Sudbury boutique studio. Paula offers a wide variety of newborn sessions to fit your needs and style. If you are looking for a Boston Baby Photographer visit www.paulaswift.com for more info. 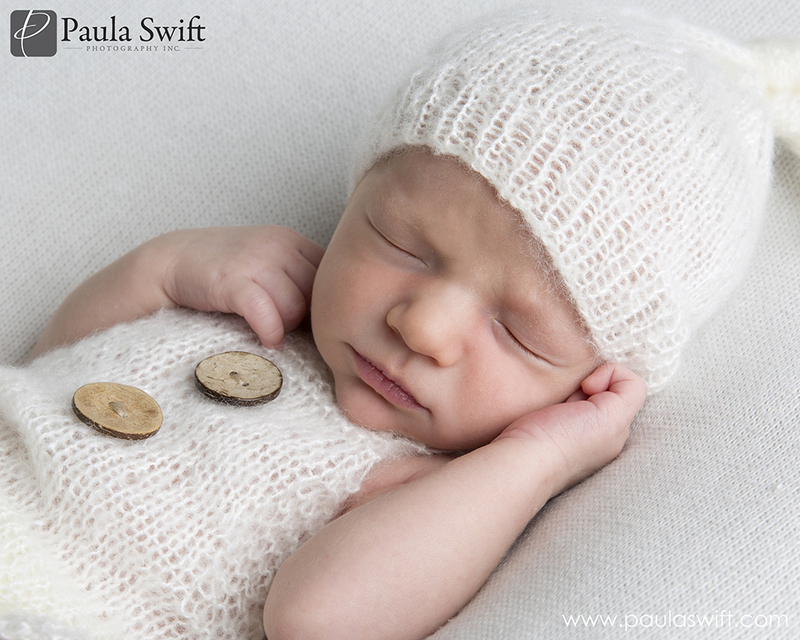 Newborn Photography, Boston Baby Photographer and at it’s best by Paula Ferazzi Swift. Paula Swift Photography, Inc. is one of the few professional photography award-winning studios that is in the Metrowest Boston area. Paula Swift has been a professional photographer for 23 years. Paula Swift Photography featured as Boston’s Best Family Photography by CBS Boston in 2015. Paula Ferazzi Swift also offers photography classes on her newborn photography and photojournalism through the Professional Photographers of Massachusetts and her photography studio. click on Photography Classes link above for more info on current classes.